One boy and his dog. That’s my son Miles with my dog Ben. Miles won an award at the Dog Show, just for being him! Miles has been dead for many many years. 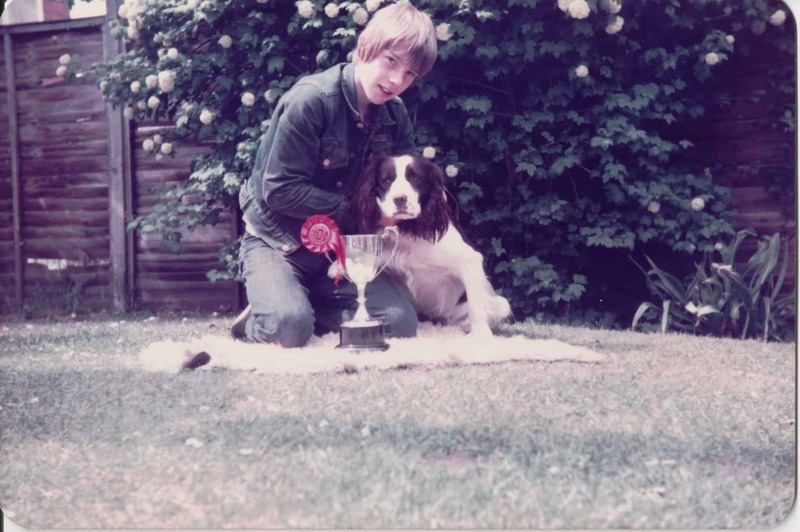 This was season that Miles took charge of the dog at the dog training centre.